Saint Louis University is one of the St. Louis region's largest employers. More than 3,200 faculty members carry out our Jesuit mission by inspiring students, researching in their fields and reaching out to the community. Another 3,000 staff members spearhead and lead programs, actively support the work of our faculty and students, and keep the University running smoothly. 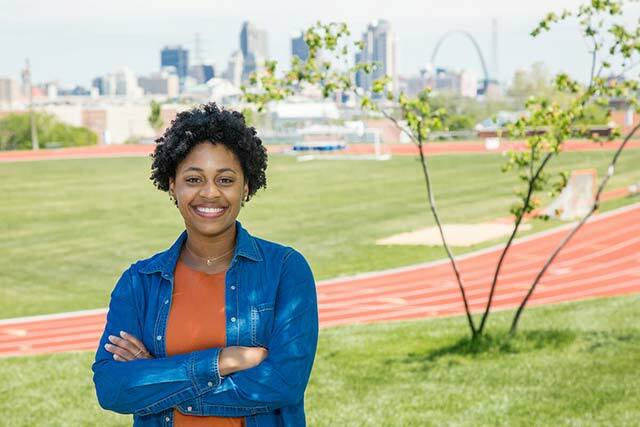 St. Louis ranks among the top 10 cities for fresh college grads because of its low cost of living, plentiful jobs and concentration of 20-somethings, according to SmartAsset, a financial website. 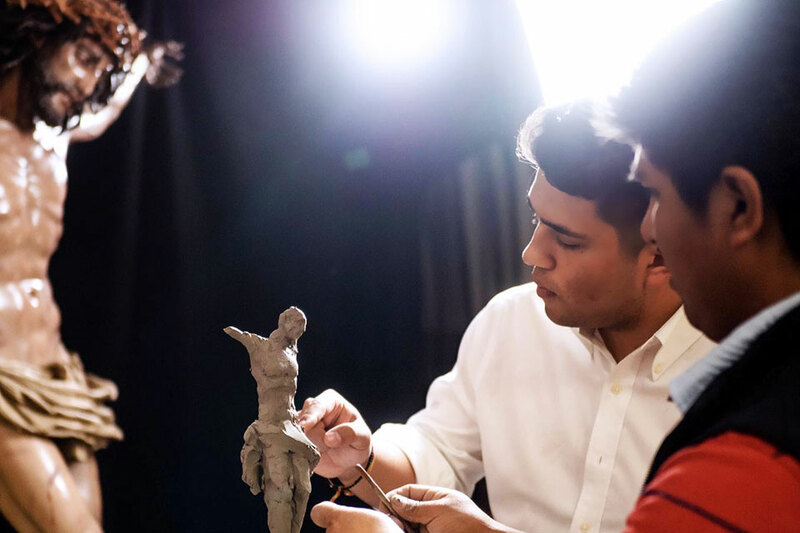 While pursuing his passion for religious art as a college student, Saint Louis University senior Nick Di Napoli has found his niche in the Spanish art world, working as a researcher and an independent art consultant even before earning his college degree. The patches will be available on Tuesday, April 30, and will automatically install. University employees must complete the training by Tuesday, May 7. Presenters include the director of the nationally prominent esports program at Maryville University and the president of SLU's eSports student group. An equal opportunity employer, SLU is committed to fostering an inclusive environment that welcomes and celebrates all expressions of diversity and identity.